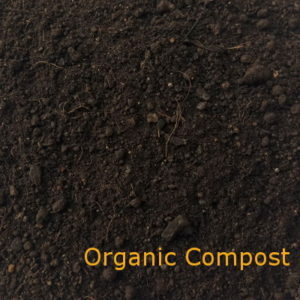 Our AF Series Organic Compost is high-quality organic compost available in the market. 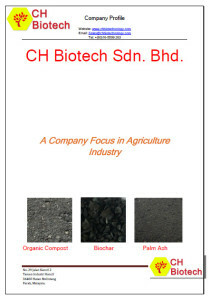 CH Biotech manufactures high-quality organic compost with fully plant base substance. The organic substances shall go through dedicate fermented process for at least 3 months time before achieving the quality standard. 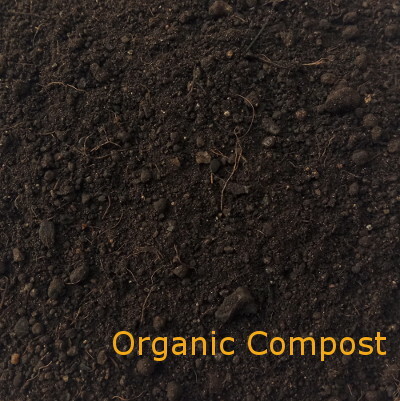 AF Organic Compost consists of more than 30% organic matter and also humic acid. Both are the main feature for organic compost. 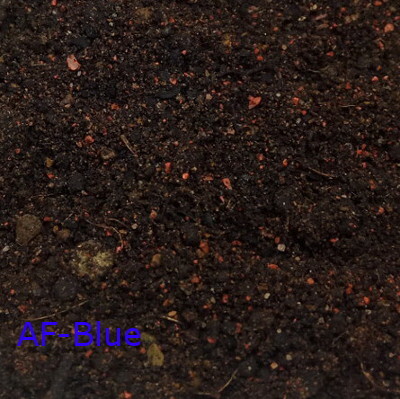 In AF Organic Compost, it does consist of high concentration of Tricoderma microbial which brings advantages in planting. 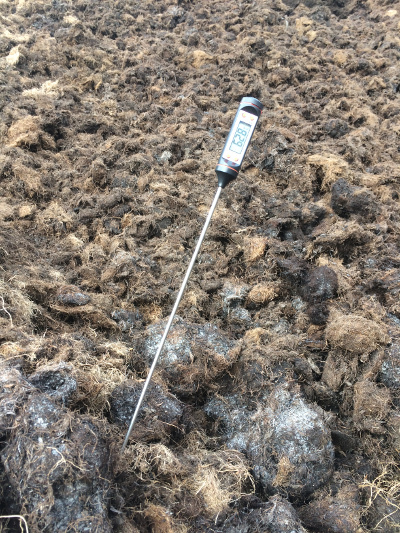 The AF Organic Compost also consists of comprehensive trace elements which could only find in healthy soil. 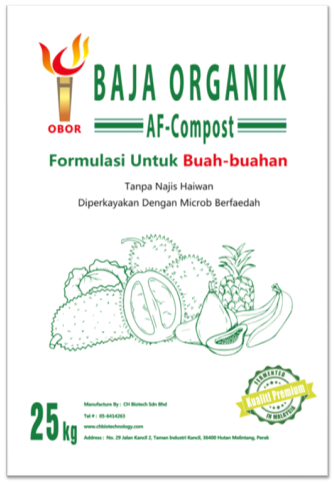 AF Organic Compost are fully formulated from plant base substance. The substances will go through extensive fermented process with temperature more than 60C. CH Biotech is very concern about our product quality. In order to achieve our organic compost standard, our composting process may take up 3 months time. We will send the AF Organic Compost for external lab test to verify the content. ance. 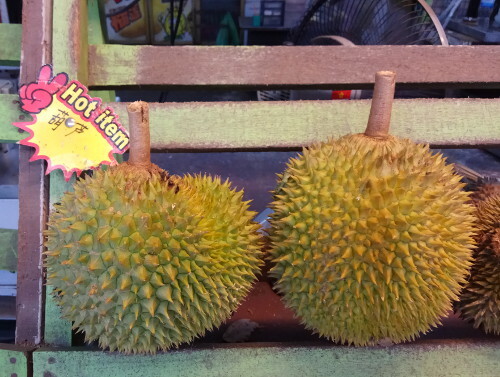 The substances will go through extensive fermented process with temperature more than 60C. CH Biotech is very concern about our product quality. In order to achieve our organic compost standard, our composting process may take up 3 months time. 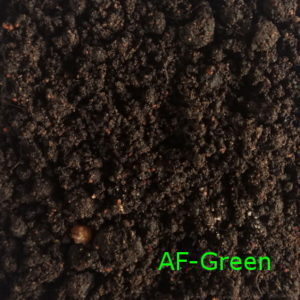 We will send the AF Organic Compost for external lab test to verify the content. Flower garden in Cameron Highland. Actually, the AF Organic Compost is an all-purpose compost which a necessity for all plant and fruit tree. 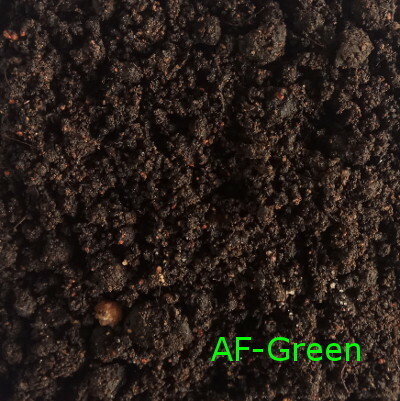 AF Organic Compost also could be used as a supplement with NPK fertilizer. The comprehensive trace elements spectrum will condition the soil so that it becomes more nutrient for planting. 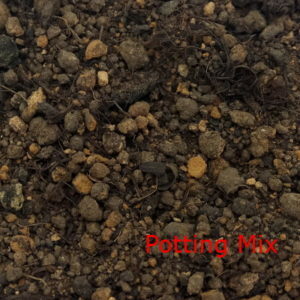 25kg packing is the common packing require by most fertilizer buyer. However, CH Biotech could adopt other packing size base on customer requirements.